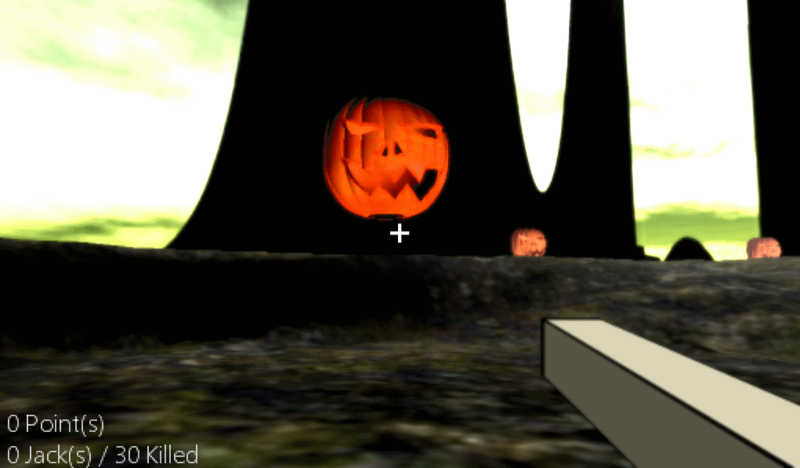 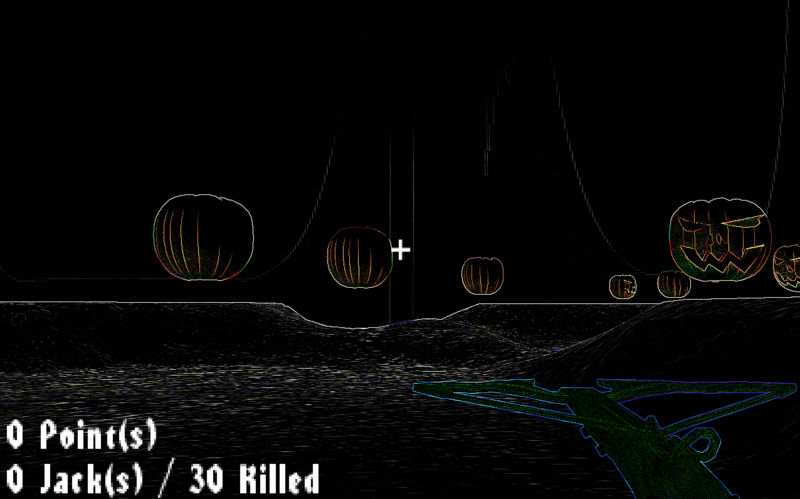 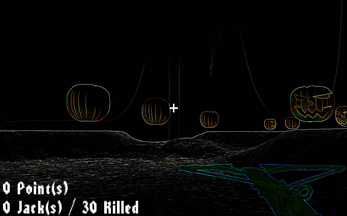 The files named Shoot All Pumpkins 7hfps contains the version created during the 7 hours FPS Jam. 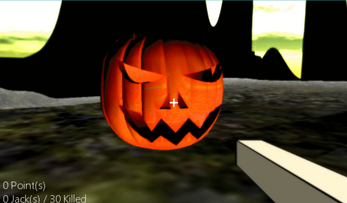 Other files are an updated version with fixes, more content and more. 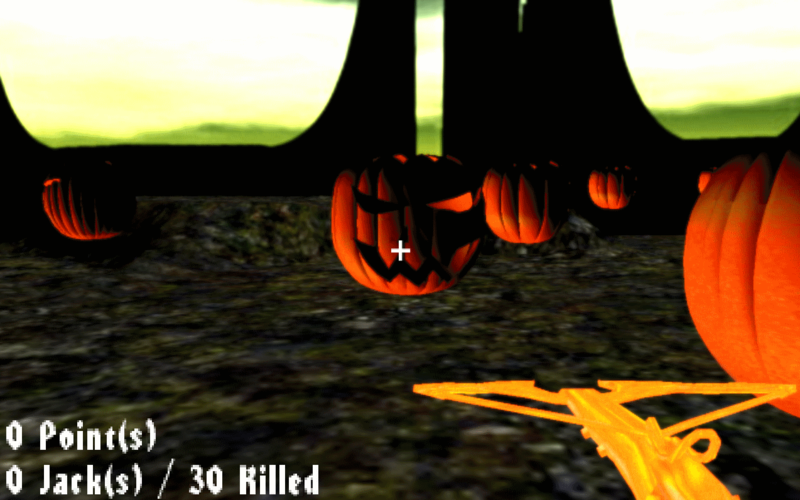 You have to destroy all pumpkins to win. There are no IA or any advanced features for this tiny game.